Responding to present issues aroung resource conservation and recovery requires multiple types of solutions. Every territory or company has specificities which need to be integrated into waste policies and action plans. 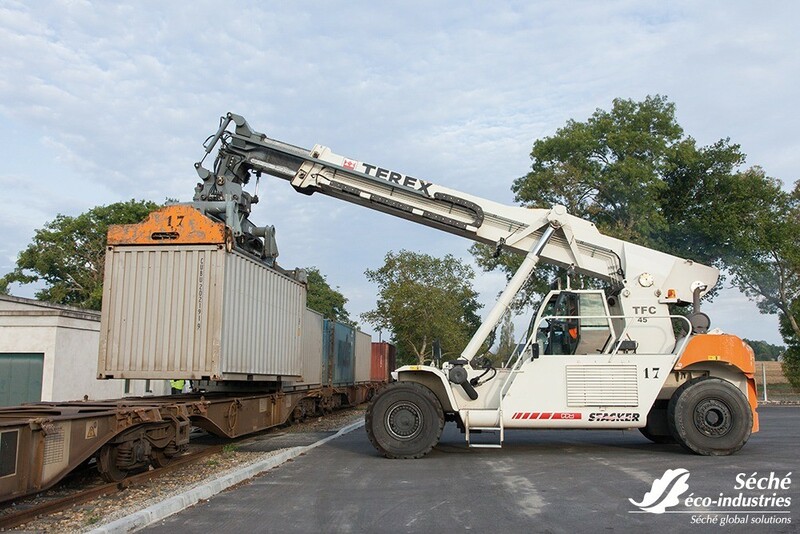 The variety and complementarity of Séché services enables to define unique, efficient and pragmatic solutions, to support territories and companies in their efforts to reduce and recycle waste. Depending on their need, new tools and processes can also be developed in order to elaborate together the solutions of tomorrow. Relying on its know-how in chemical engineering and water purification, Séché Environnement offers tailored solutions of high technical diversity for all industrial activities, everywhere in the world. Physical-chemical processes, evapo-concentration, centrifugation, membrane treatment, biological treatment,..., our teams acompany you on your sites (mobile units), or for the design, building and operation of your facilities, through the provision of dedicated assistance staff. Urban, rural, semi-rural, each territory has specificities which need to be integrated into the planning of household waste management. Collection in bucks or in bags, daily or weekly ... Séché accompanies local authorities to help them define the best organisation, adapted to their territory. What ever their size, every company must manage their waste, prioritising recovery solutions and ensuring that they are dealt with according to environmental norms. Sorting at the source or mixed waste sorting, hazardous waste, non-hazardous waste, Séché Environnement possesses tools and technical solutions to help companies safely manage their waste: provision of containers adapted to the nature and volume of waste, identification of collection points near the production area..., as well as educational tools (collective training, identification plates,...). 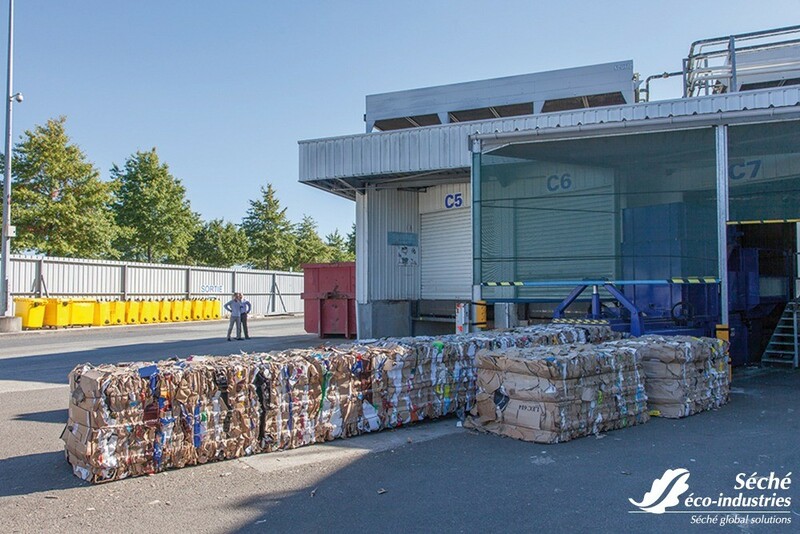 In order to optimise the overall environmental balance of this action, collection devices are adapted to optimise collectors and compactors filling processes, which enables to reduce transportation towards waste sorting/treatment facilities. 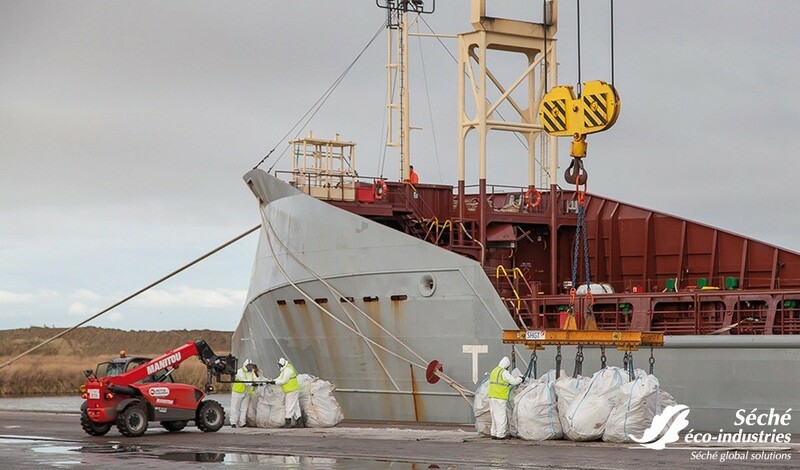 Dispersed hazardous waste (paints, solvents, phytosanitary products...) are always a problem for producers. Since they present health and environment risks, they need to be dealt with as soon as possible. 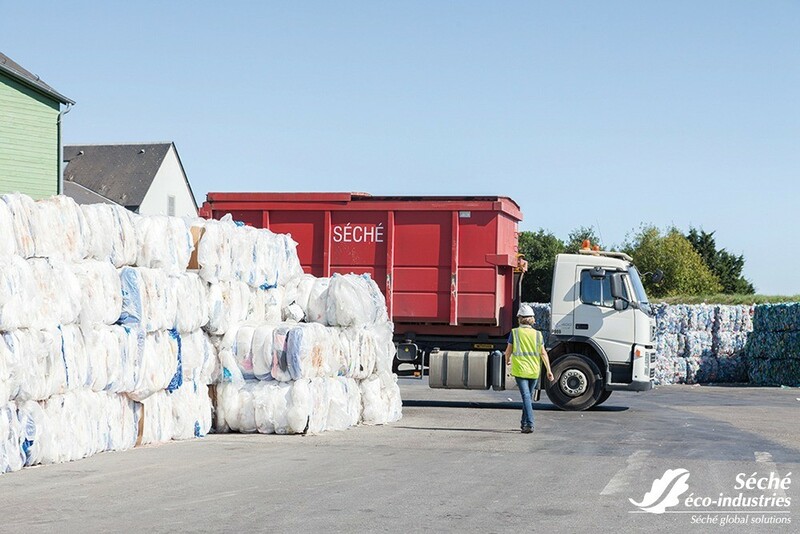 Triadis Services, a Séché subsidiary, is a specialist in treating such waste and possesses facilities on the whole national territory, where waste are grouped, analised by chemists and sent to the adapted treatment chains. Partnering with the local authorities, Triadis Services is certified by DDS (environmental organisation in charge of managing dispersed waste) and ensures full traceability from collection at the waste centre to final treatment. Séché can also intervene under delegated management contracts or Public Service Delegation contracts to participate to waste management. This approach, with is built in partnership with companies and public authorities, enables to define present and future needs, as well as the most adapted technical instruments. Depending on the value and nature of waste, tailored solutions can be proposed and implemented later on under delegated management (for instance: creation of industrial effluents treatment facilities, optimisation of household waste incineration units...). Delegated management, as its is viewed by Séche, follows a partnership approach in which each actor contributes to the overall success and the achievement of objectives. Thanks to its subsidiary Solarca, Séché offers high added-value solutions for industrial maintenance and decontamination process. Solarca implements operations of industrial facilities cleaning, using chemical, thermal and air/steam technologies to ensure adequate cleaning and a high level of quality to dissolve and remove organic and non-organic elements found in industrial devices (distillation column, industrial boilers, reservoirs, etc.). Essential for the implementation of new facilities (pre-operational chemical cleaning), these interventions are also performed for the maintenance of existing facilities (operational chemical cleaning) in order to prevent any degradation and ensure the highest safety level for industrial processes.